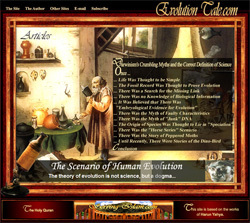 Darwinism, or the theory of evolution, is the worst nonsense in the history of mankind, is devoid of any scientific foundation and has been completely discredited by modern-day science. 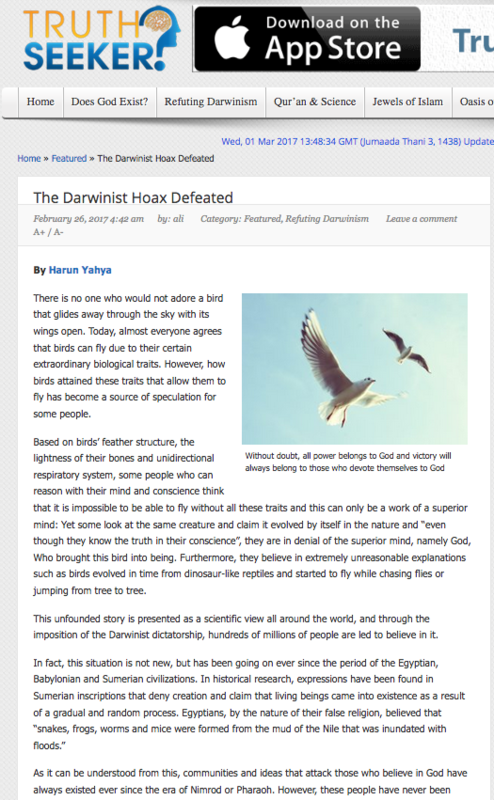 Darwin himself and all scientists who espoused evolution after him clearly knew that the theory of evolution was a discredited one. However, since the theory of evolution also prepares the foundation for the attempted global spread of the atheist and materialist mindset, the relegation of spiritual values and a growing attachment to material things, it has always enjoyed the support of some secret state apparatuses active in this area. 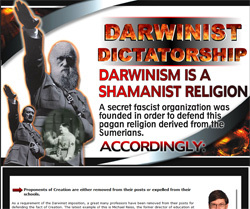 The theory of evolution has therefore always been supported and kept alive by secret state apparatuses, particularly the British, as well as various influential global underground movements and various atheist institutions. The basic reason why all countries, without exception, keep the theory of evolution in their curricula as if it were an unquestioned truth, and why objections to it are harshly silenced, is that this nonsense is supported by the bodies in question. There is literally a protected ‘Darwinist dictatorship’ in the world. That dictatorship wants all young people in the world to be raised thinking that this nonsense is really true. The same thing applies to Turkey. The presence in Turkey of a government that respects religious values is very welcome and something that we had been longing to see, particularly after such difficult times as 28 February. Nonetheless, due to various forms of pressure from the Darwinist dictatorship that dominates the world, our students are still being taught that the theory of evolution is an established fact. 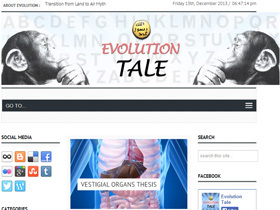 Ministry of Education text books still discuss evolution and TRT, the state broadcaster, also supports the foundations of this nonsense through programs and statements involving advocates of evolution, and carelessly carries evolutionist propaganda in its documentaries. The fact that those in charge of preparing the curriculum and TV broadcasts appear unaware of the scientific facts and data is even more alarming. * Statements in school text books such as ‘Your forebears were microbes’ IS AN EXPLICIT DENIAL OF THE EXISTENCE OF GOD (surely God is beyond that). 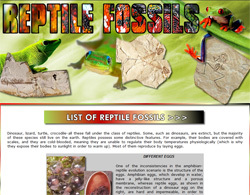 * Various subjects are associated with evolution in the school curriculum. Students study this nonsense as if it were the scientific truth. Our children are constantly being indoctrinated with the falsehood that THEY WERE NOT CREATED, BUT CAME INTO BEING GRADUALLY, BY CHANCE. * The name of God is mentioned only in religious studies classes. As well as information from the Qur’an, children are exposed to a traditional conception of religion in those classes, one largely incompatible with the Qur’an, as a result of intensive indoctrination. The general impression given is one of ‘You can believe this if you like, but science is really where the truth lies.’ Under the influence of the atheist indoctrination in other classes, students listen to religious studies classes as if they were a fairy tale (Surely religion is beyond that). In addition, since Darwinism is taught as science at every available opportunity, and since students are not given any other instruction, our children are being exposed to a system that absolutely denies the existence of God. * The fact that we have a president and a prime minister who explicitly refer to God and who quote verses from the Qur’an in their speeches is a very welcome state of affairs. However, it is amazing that pro-evolution propaganda should appear and people should be so misinformed on TRT, a public institution financed by taxpayers’ money. * The growing numbers of killings, rapes, and acts of rage and violence against women in society are becoming an insuperable problem. It must not be forgotten that the communities in which savagery and violence are most prevalent are Darwinist ones that have lost all spiritual values, that do not regard other people as human and believe in the essential need of natural selection. With its Darwinist education system, Turkey is first becoming one of those societies of violence, and the situation is growing worse all the time. Because an infrastructure that legitimized violence, Darwinist education in other words, functions without cease. * The way that some religious teachers who describe themselves as Muslims also espouse evolution and even go so far as to claim that it is not incompatible with the Qur’an is of course no coincidence. Since the advocates of evolution were increasingly losing support and realized that their lies were being exposed, they recently adopted a new policy. Whereas they used to claim that an advocate of evolution had also to be an atheist, they have now begun to give the impression that evolution and religion are not incompatible, by encouraging the idea that science and religion are not mutually exclusive. The existence of a lobby established for that purpose has been explicitly admitted by the renowned evolutionist Richard Dawkins. 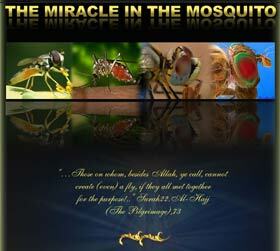 The activities of this lobby gradually began producing results, and the Church went so far as to apologize to Darwin. The Pope began hosting evolution meetings in his own palace. This community also sought to infiltrate the Islamic community and gradually succeeded in doing so. 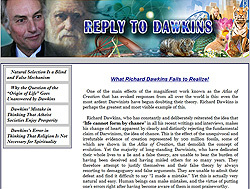 Various ‘religious representatives’ unable to refute Darwinism on the level of ideas, with no scientific background and therefore utterly feeble in the face of Darwinists, began being shown various false paths. Ever since then, these people have begun trying to propagandize the idea that evolution is not incompatible with Islam, by quoting supposed scholars and advocates of evolution such as Ibn-i Miskeveyh and Ibn-i Haldun, as well as passages from the Masnavi. 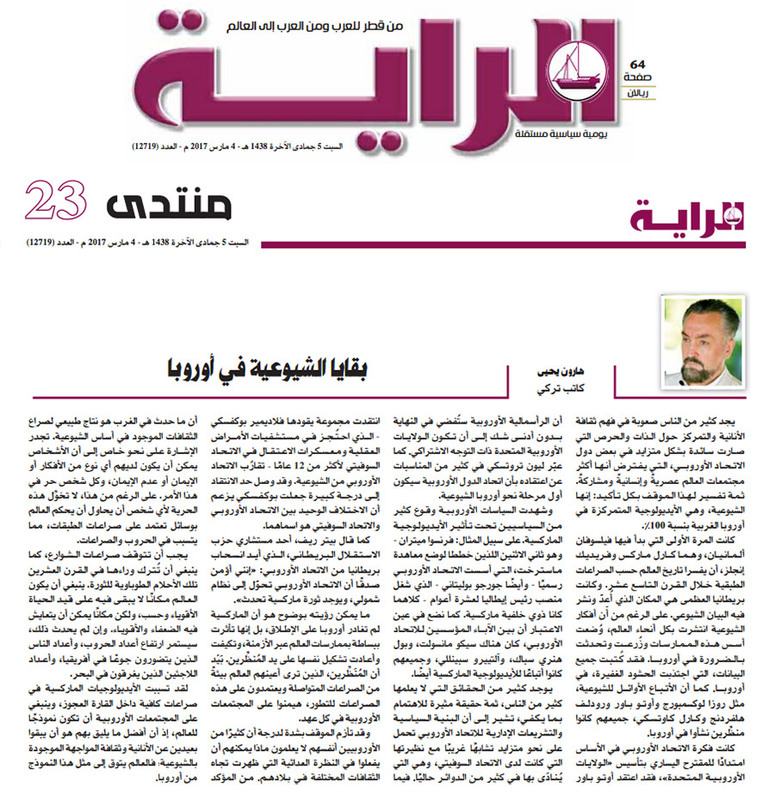 Through coded references they are trying to give the impression that we are not descended from the Prophet Adam (pbuh), and are also trying to familiarize the Islamic world with that lie. It needs to be understood that covering this matter up in Turkey can cause serious harm, and that such behavior may attract a grave responsibility in the sight of God. * The dajjal uses ignorance and misinformation to spread atheism. That also applies to today’s dajjal, Darwinism. People’s ignorance has been used to spread Darwinism in all Muslim countries, such as Morocco, Tunisia, Algeria, Egypt, Syria and Iraq. 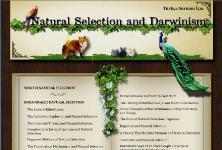 Courses on evolution are given in schools and universities and conferences on evolution held in Muslim countries. Even teachers of theology have become advocates of evolution. 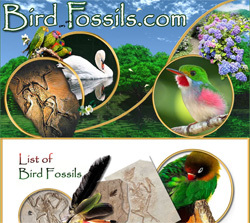 They are amazed when they are told that ‘Not a single intermediate fossil exists. Yet more than 500 million fossils prove the fact that life forms were created suddenly and never change over the course of time.’ This is the first time they have encountered such information. 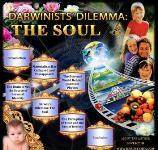 Because to date they have always received Darwinist education and have never questioned or investigated its veracity. This climate of lack of information has led to a rapid spread of Darwinism in Islamic countries, and to its becoming unquestionable under a guise of being ‘scientific.’ Sadly, this also applies to Turkey, and is becoming worse by the day. I could show fight on natural selection having done and doing more for the progress of civilization than you seem inclined to admit. Remember what risk the nations of Europe ran, not so many centuries ago of being overwhelmed by the TURKS, and how RIDICILOUS such an idea now is! 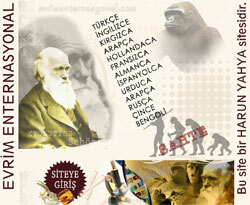 That way of thinking spread across the world with Darwinism. Many people in the world for these reasons exhibit an injurious attitude toward Middle Eastern communities and the Turks. Politics proceeds on the basis of this terrible way of thinking. European secret state apparatuses, and particularly the British, think they can implement their plans for Turkey as they wish and that this will be very easy. When we look at the last 150 years in which Darwinism has grown and developed, we can see why these plans aimed at the Ottoman Empire have always persisted unabated. With the current teaching of Darwinism, our own children adopt this way of thinking, albeit unwittingly, and new generations emerge that wither regard themselves as an inferior race or else are unable to appreciate the worth and superior nature of the Turkish nation and that are therefore ignorant of the importance of national unity. The damage this causes Turkey and the rest of the world is very grave. * At no time in history has God ever been denied so openly and by so many. 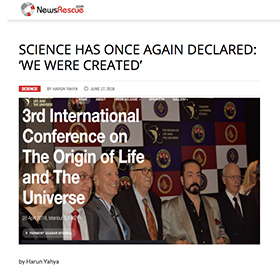 This is the first time that God has been defied in such a blatant and systematic manner (surely God is beyond that), and that the lies that ‘our forebears were microbes’ has been propagated so shamelessly and that ‘we were not created’ has been uttered so explicitly. Evolution is being inculcated everywhere, openly or more covertly, not just in the education system, but also in films, music clips, documentaries and comedy programs. Almost nobody is able to stand up to this system that says ‘There is no God.’ People are helpless in the face of the pressure brought by the system and everyone behaves in a defeatist manner because of it. 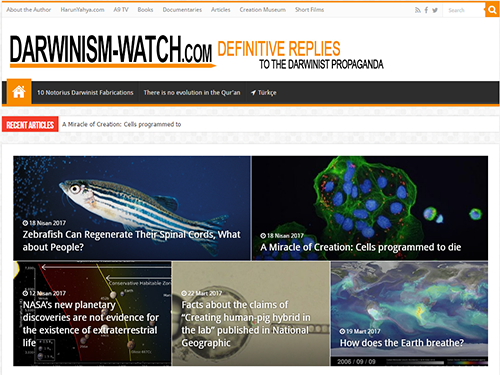 * Darwinist propaganda is a movement of British origin that started in the 1800.s It began with Charles Darwin, who was himself British, and was spread across the world through the use of secret mechanisms and undergoing atheist institutions of the time. The British secret state apparatus is still actively at work on this. The fact that the nonsense of evolution is so established in the world and cannot be denied is that this harsh institution gives the impression of being beyond. No legal institutions, governments included, can stand in the face of this illegal, underground structure, not object to its impositions. We must therefore not forget that this scourge affecting the whole world was also imposed on Turkey by the British secret state apparatus. * It is therefore essential that we strengthen the hand of our government. 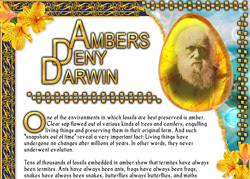 A stand against Darwinist education must be made by the public and in a powerful manner. Turkish people must therefore write to the Ministry of Education expressing their opposition to Darwinist education and must be determined in that opposition. Mass opposition on the part of the Turkish people will strengthen the state’s resistance to the British secret state apparatus, and our popular demands will become irresistible. * The Ministry of Education must also be asked to include additional text books containing scientific proofs in the curriculum. These books must contain scientific information only. For example, they must contain scientific proof that protein can never come into being spontaneously as the result of random processes and that more than 100 different proteins are required for one protein to come into existence. 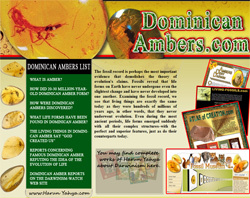 They should also contain examples of the more than 500 million fossils that have been discovered to date. Classes in evolution must not be banned, but the decision on what to believe must be left up to the student on the basis of the scientific evidence provided. Petitions must also be addressed to the government for such classes to be held in schools. The world is currently shamelessly denying the existence of God, with an impudence that has never been seen before. Blatant denial of God is a sign of the end of the Day of Reckoning. God has halted the Day of Reckoning and has given mankind a last opportunity to strive to put an end to this devilish system. It is a great blessing for us that we have a government and a population who are careful to avoid any behavior that may offend God. We must now take the necessary steps and save both Turkey and the rest of the world from this system of slavery imposed by the British secret state apparatus. The first objective in that light must be a step that eliminates Darwinism, a system based entirely on denial of God. The first thing required is for the Turkish people to give their full backing to the government on this subject.